A bright and cosy family home turned bed and breakfast, located in the centre of the village of Pewsey. 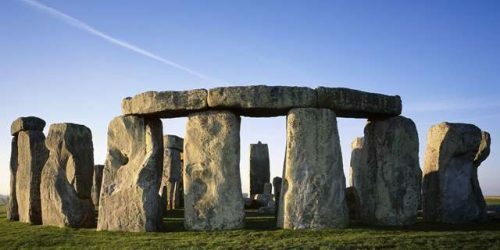 just 6 miles from Marlborough and 8 miles from Tidworth. 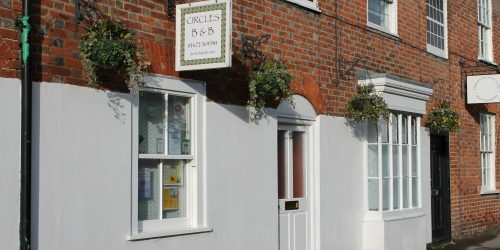 Situated in the heart of an ancient and tranquil landscape, Circles B&B provides comfortable Guest House bed & breakfast accommodation whether travelling for business or pleasure. The house has five bedrooms each with an individual character, a communal lounge/TV room and small garden with three patio areas. As part of creating a wholesome and calming experience for your Bed & Breakfast stay, all the ingredients used by Circles B&B in preparing the multiple breakfast options are Organic, as are the complimentary toiletries. Only eco-friendly products are used which ensures a clean and healthy environment. 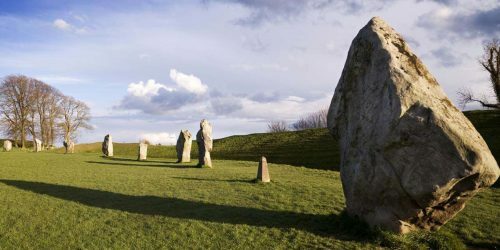 Circles is well sited for anyone visiting the many historic sites of Wiltshire. 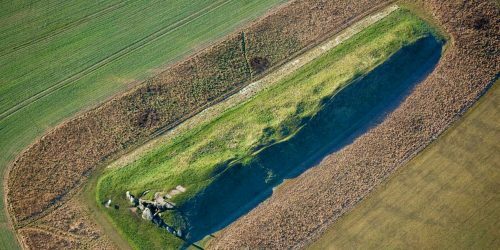 Stonehenge, Avebury, West Kennet Long Barrow, Silbury Hill and the Wansdyke are all within thirty minutes drive. The popular National Cycle Route 4 passes the front door. Pewsey is approximately half way from Bristol to Reading or Bath to Newbury. 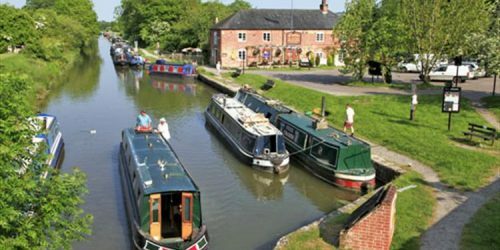 The Kennet and Avon canal is just 1/2 mile from the door. It makes very easy going for walkers or cyclists, therefore perfect for a visit to local attractions. 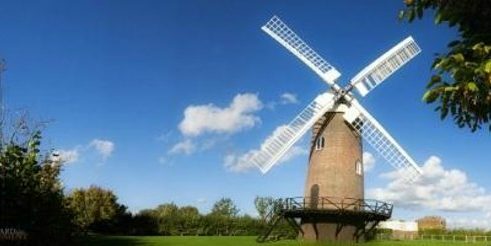 Very close by are Wilton Windmill and Crofton Beam engines. Canal boat hire or day boat trips are also available. 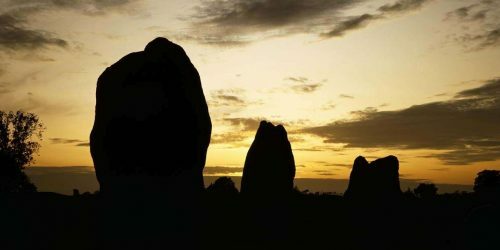 The Vale of Pewsey is studded with pretty and unspoilt villages. It forms the western extent of the North Wessex Downs AONB therefore perfect for walking and exploring. 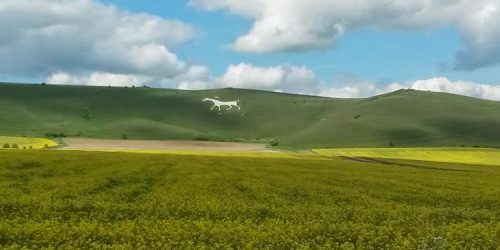 The White Horse Trail links the many chalk hill carvings and offers breathtaking scenery along the route.